For someone who has a fear of the dentist and dental procedures, I could not have asked for better care. 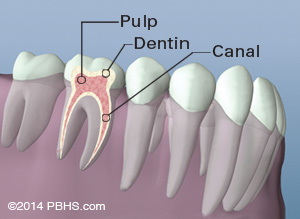 I had to undergo a root canal and for days prior to the appointment, I was a nervous wreck. Sitting in the chair, I was trembling and my heart rate was over 100 (I wear a FitBit). But Allee (dental assistant) and Dr. Steve Mohorn kept me calm and assured I would feel no pain. I asked for extra local anesthesia because there have been instances in the past (usually fillings) where I could still feel the pain in the middle of the procedure and they would have to stop and administer more anesthesia. Dr. Mohorn didn't brush off my request (like other dentists have) and made sure I had enough numbness for the entire procedure to be painless... and it was! 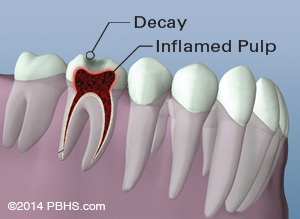 I was extremely surprised because I always seem to feel at least some pain during dental visits. I even said to the Dr. after he was done, "I have had cleanings that were more unpleasant than that!" And it's true. He was so gentle and Allee did a great job at explaining everything she and the Dr. were about to do. 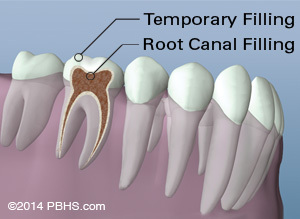 The root canal itself took about 30 minutes. They have headphones and a radio available so you can listen to music during the procedure - it seems so simple an idea but it really made a huge difference - and nowhere I have been before had that option. Overall, I am very pleased with the entire process from check-in to check-out. I would highly recommend this practice. Dr. Steven Mohorn gave me excellent care. He explained the procedure. He gave me a local anesthetic that was just a pinch (great)! He was very thorough. I will recommend him to friends and family. If you have a tooth issue >This is The Place to Come<<< Period! again Thanks & F Y I There was No Pain <<<..
Becca was very helpful with making me feel more comfortable during the procedure. All staff were friendly and helpful. Dr. Morgan and his assistant Tonya were so empathetic, polite, and kind. I have never had a better experience. I also loved and appreciated the politeness they showed each other. So professional and kind. My experience with Piedmont Endodontics was highlighted by a professional, courteous and friendly staff from the moment you walk in. You are asked how you feel throughout your visit with the utmost concern about your needs. 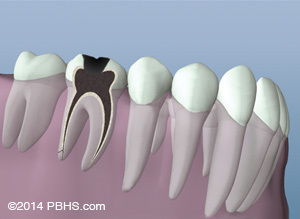 Any procedure is explained in detail with emphasis on you. First class professionals with a true, caring attitude. Both Dr. Steven and Becca had a calming effect on me, with the ability to keep my anxiety to an absolute minimum. They, with the help of the Nitrous, headphones and gentle pats on the shoulder from Becca, made the experience PAIN FREE and actually enjoyable !!! That is hard to believe but so true. THANK YOU, THANK YOU, THANK YOU. You guys R.O.C.K. ! 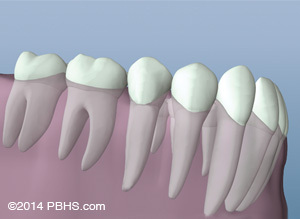 Being my 1st root canal, I approached this experience with much fear...waste of time! The excellent care I received from Dr Stanley & his Dental Assistant as well as Kathy who did the consultation speaks volumnes about this practice.